Area surrounding Marunda Flat, North Jakarta will be rearranged to make it more neat. Rearrangement is started by controlling 30 street vendor (PKL)'s stalls in flat.
" 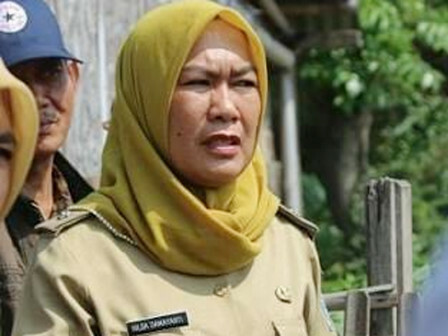 We make it neat by not allowing stalls in form of permanent and enclosed buildings"
Marunda Urban Village Head, Hilda Damayanti said, her side deploys Satpol PP and PPSU personnel to arrange the area which is targeted to complete this week. "We make it neat by not allowing stalls in form of permanent and enclosed buildings," she affirmed, Thursday (8/30). She explained, there are total 30 PKL stalls in Marunda Flat which is actively used for business. While unused stalls will be demolished. "There are 6 unused stalls," she informed.